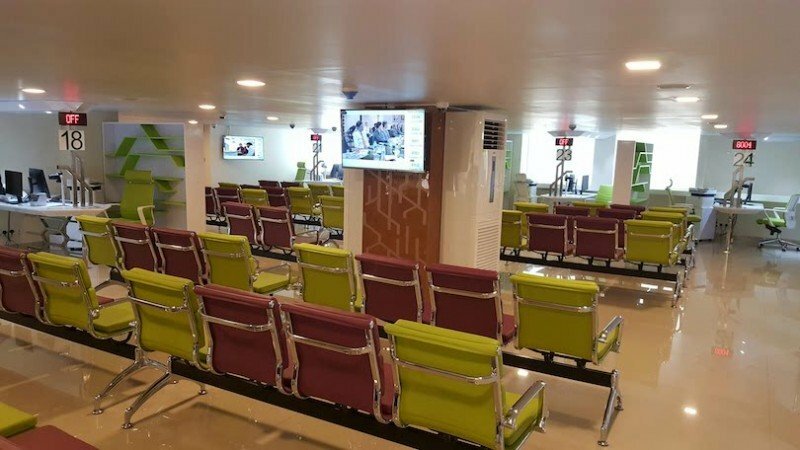 National Database and Registration Authority (NADRA) has launched Mega Centres in central locations of main cities to meet the challenges of serving a growing population in Pakistan. Closing down of smaller centres and opening of mega centres with improved services is a great initiative which at the same time brings many challenges as well. The flow to each mega centre is over 3000 on daily basis. To facilitate citizens, NADRA decided to serve round the clock. While this was a good move, an intelligent customer flow management solution was needed to keep track of working staff, waiting customers, peculiar interview counters and time of day to manage multiple scenarios and keep operating smoothly. In addition to an intelligent software, NADRA needed industrial standard queue system hardware to support 24 hour operations non-stop. S-Tech’s team of Customer Flow consultants came up with the right solution and deployed Qmatic Orchestra fine tuned to NADRA’s requirements. 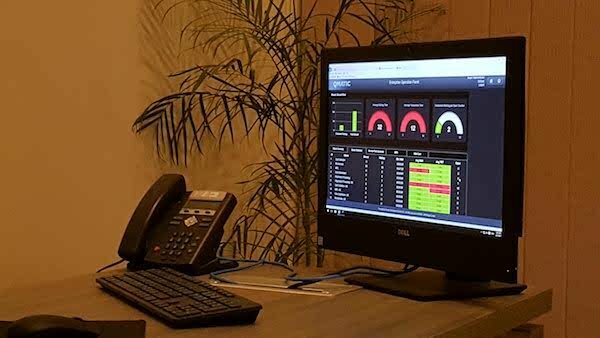 Qmatic has helped NADRA improve efficiency and customer experience while maitaining staff satisfaction. The solution allows for driving business improvements through data and analytics. 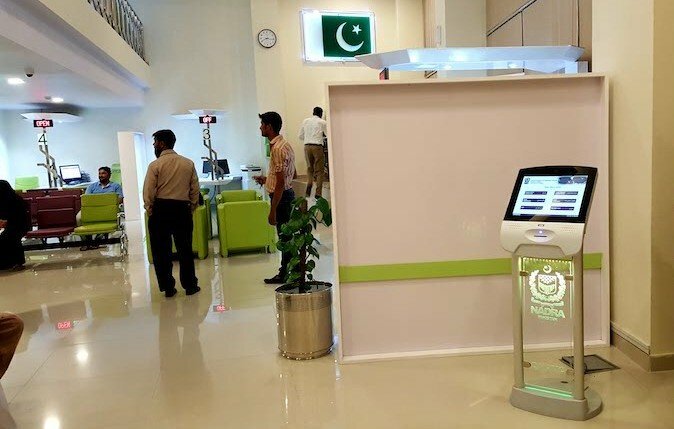 The journey at NADRA Mega Centres begins at the Qmatic 17″ Kiosk. 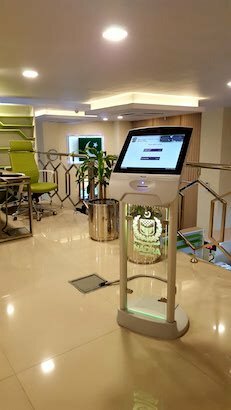 This is an industrial standard self-service kiosk designed for round the clock operation and printing of tickets. TV screens keep the visitors updated about their turn and multimedia content keep them engaged along with instructions about the different NADRA services. Automated announcments and popups on TVs through Qmatic Spotlight make sure that no visitor misses his/her turn. Staff use web based customer calling software. As a result, with Qmatic Orchestra, NADRA Mega Centres have been a huge success.